Show off your DIY skills! 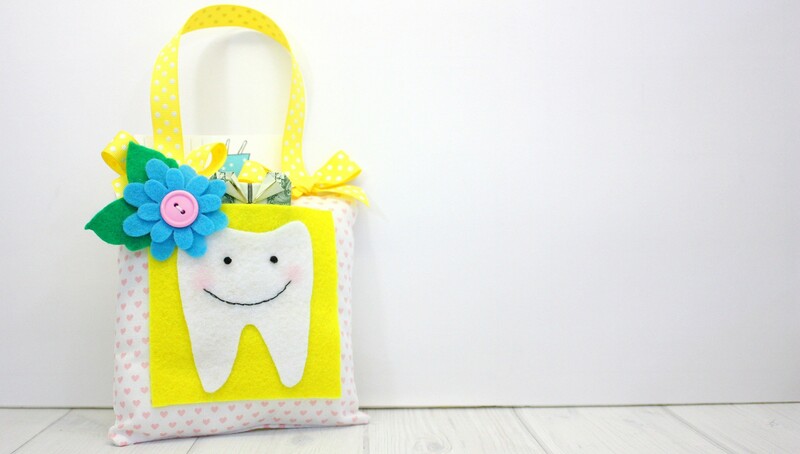 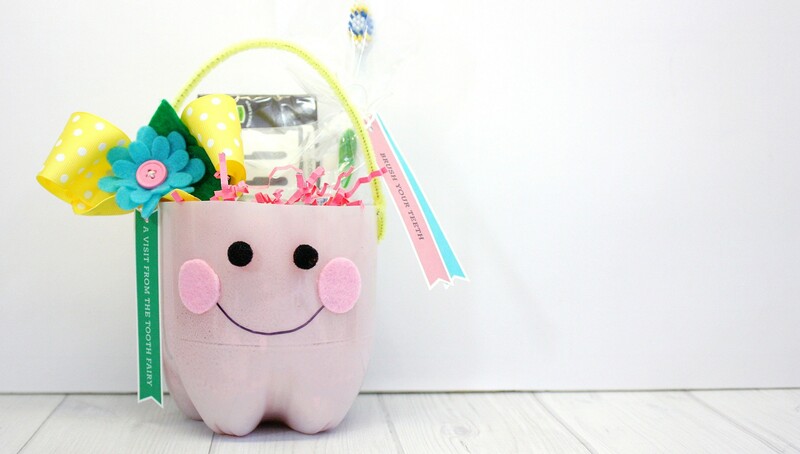 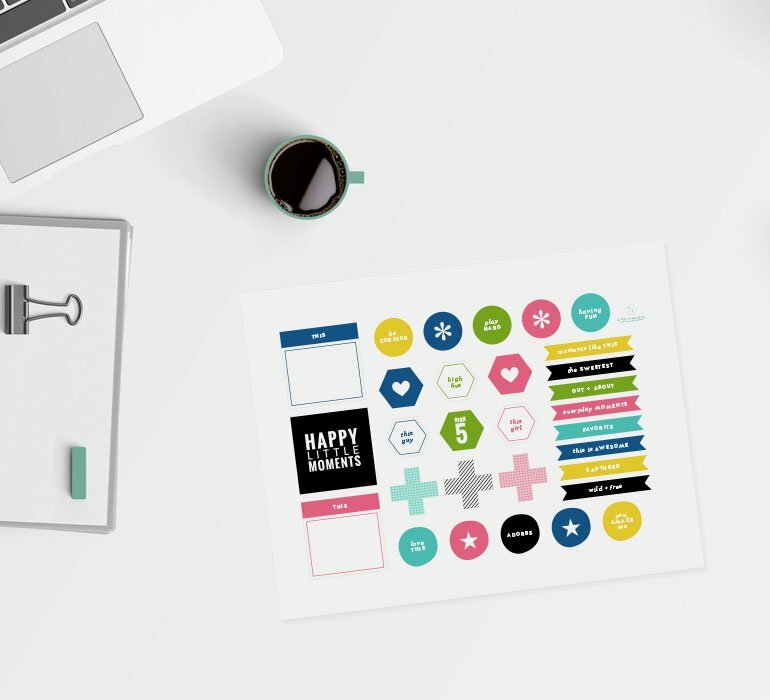 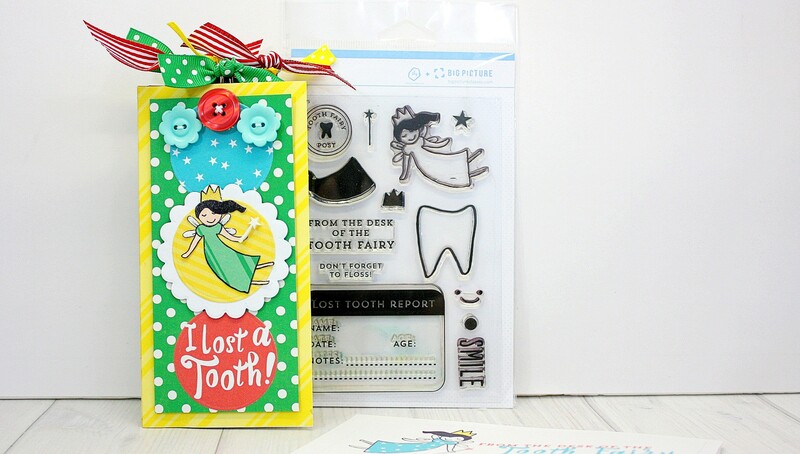 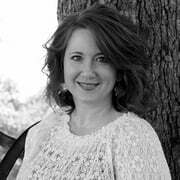 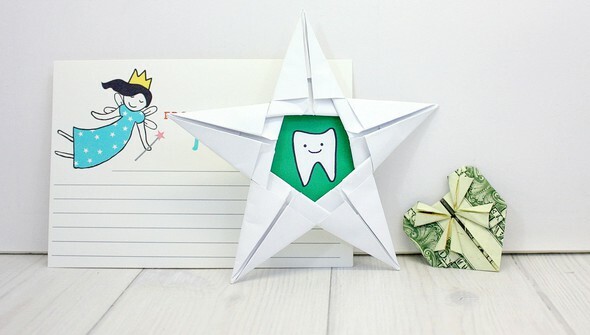 If your little one is about to experience visits from the tooth fairy, Shellye McDaniel will help you celebrate by showing how to create unique projects for the occasion. 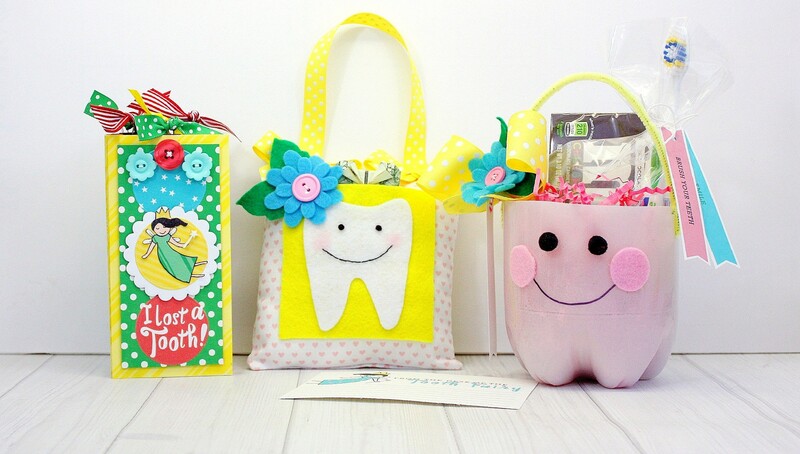 You’ll learn how to use paper, fabric, sewing—even a two-liter soda bottle!—to make these visits to your little one more magical than they already are. Fold dollar bills into your very own "Tooth Fairy Money"